The Lenfest Institute for Journalism will award up to $1 million in grants to drive innovation in news-and-information products, and to sponsor a residency program for entrepreneurs. 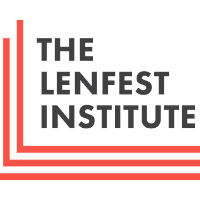 The Lenfest Institute again made news by awarding $2 million in new grants to support innovation in local journalism, with $1 million earmarked for Innovation Grants to 12 for-profit and nonprofit newsrooms across the country. 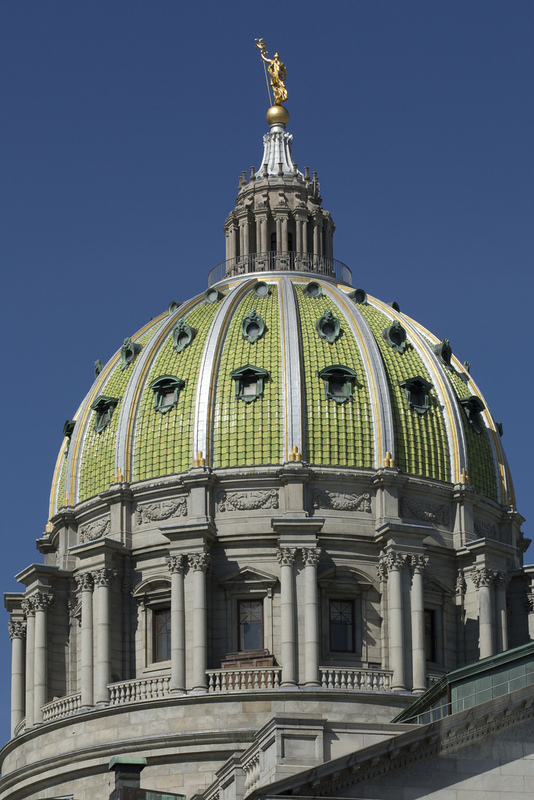 The Philadelphia Inquirer, The Pittsburgh Post-Gazette and LNP Media Group announced Spotlight PA, a new collaboration aimed at rebuilding state government coverage. 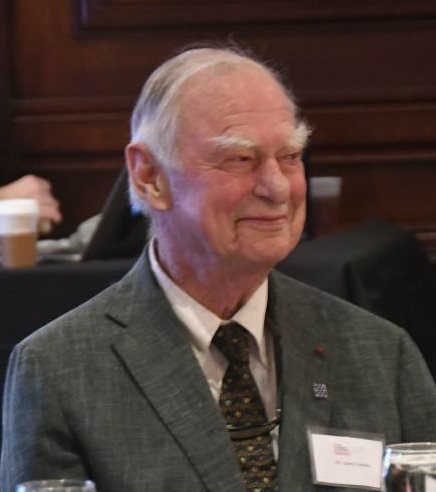 The Lenfest Institute for Journalism announced 13 winners of its latest grant programs, aimed at fulfilling its mission of supporting sustainable models for local journalism and information in service of democratic society.